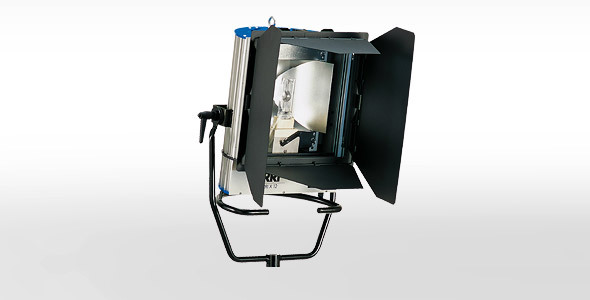 Lighting large areas with daylight has now been made easier with the ARRI X series. Wide beam angles of up to 125° allow flat surfaces such as buildings and scenic backgrounds to be lit evenly with a short throw. Interchangeable black reflectors are available to create a hard shadow look.